Join our family and enjoy the benefits of varied, vital and valuable locally sourced real food. 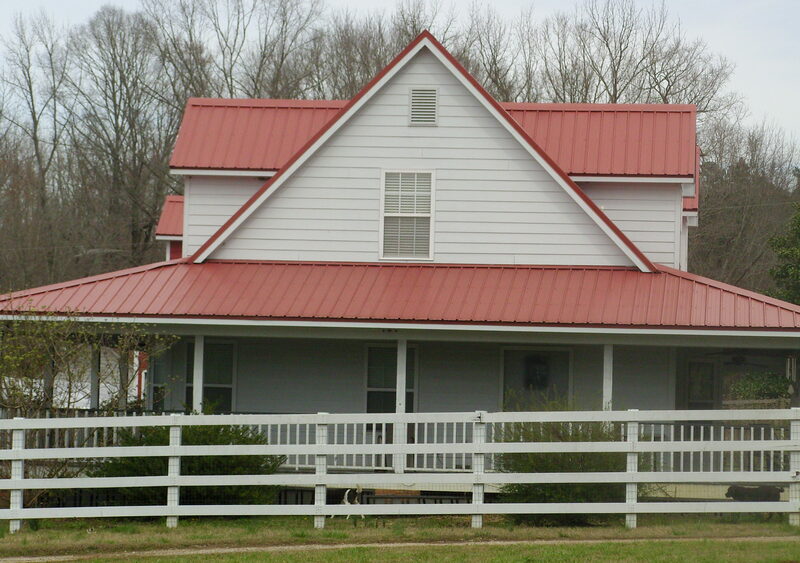 Yokna Bottoms Farm has been serving Oxford, Lafayette County and Northern Mississippi for many years now. The farm maintains its certification as a naturally grown source for vital and vibrant local agriculture benefiting homes, restaurants and community. The Farm also promotes low-input farming techniques relying on crop rotation, natural processes and sound ecological practice. Low-Input farming seeks to maximize the use of on-farm resources and, whenever possible, to avoid external inputs to maximum reasonable extent. While other farms are certified naturally grown, it's Yokna's commitment to low-input farming which sets it apart. On Yokna the philosophy is "We feed the Earth; the Earth feeds the plants; and the plants feed the people!" Yokna Bottoms Farm is an earth first operation. Best way to know the Yokna difference is to eat the produce. Live with Yokna Produce in your life, and in your kitchen, and you will live this difference in the most meaningful way. We sincerely believe that regular eating of our vegetables will reveal the benefits of this food to you directly through your experiencing a myriad of benefits on many levels including physical health and well being. We invite you to see. At Yokna Bottoms 'community' is part of the mission. Yokna Bottoms supports and promotes community based natural farming practices everywhere. Yokna Bottoms seeks to incorporate itself within the context of the larger community of evolving naturally oriented farmers and marketing enthusiasts in Northern Mississippi. To that end, Yokna Bottoms seeks to share information on natural farming methods, works to cooperate with other farms and farmers in achieving economies of scale with ordering from natural vendors and works to foster enterprise promotion as a single community--for the entire Northern Mississippi Natural Foodways Movement. The farm provides consultation and complimentary services to others working for similar goals in the area. One current example of community outreach is Yokna Bottoms Director and Founder, Douglas Davis service on the board of the Oxford Community Market. Over-the-years Yokna Bottoms has been cooperative with a vast myriad of good actors (individuals & institutions) seeking similar goals. From Harvard Law School to local community grade schools, Yokna has provided expertise and enthusiasm through innumerable projects and demonstrations. 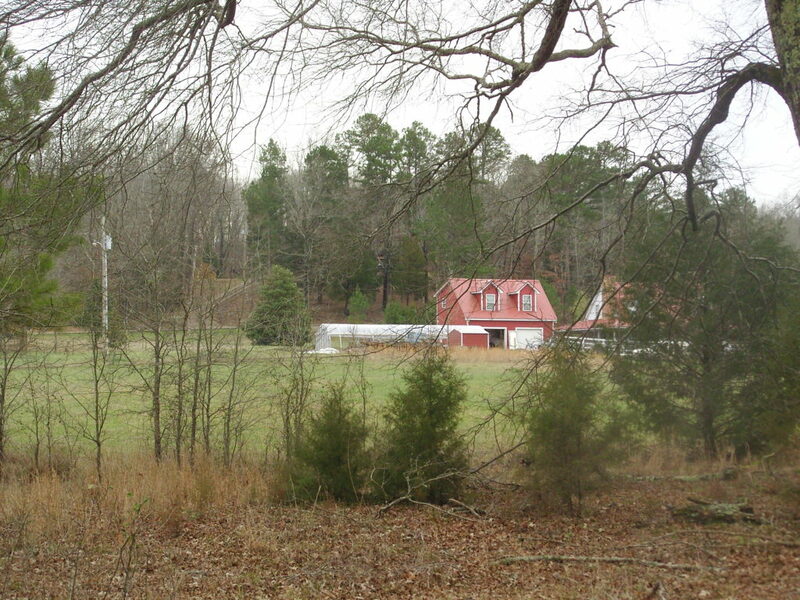 The farm is an on-going open source with a generous access for many interested parties. Give us a call in regard to your project and your needs. And it is a two-way street, Yokna Bottoms has also benefited from many friends and neighbors who provide inspiration, labor and know-how. 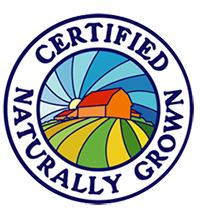 Yokna Bottoms Farm maintains its certification through Certified Naturally Grown a nonprofit institute dedicated to quality inspection and certification for natural food producers. Regular inspections and reviews of the Farm's practices provide the basis for all of the Farm's operations and philosophy. Yokna Bottoms seeks to promote naturally harmonious agriculture in all ways. 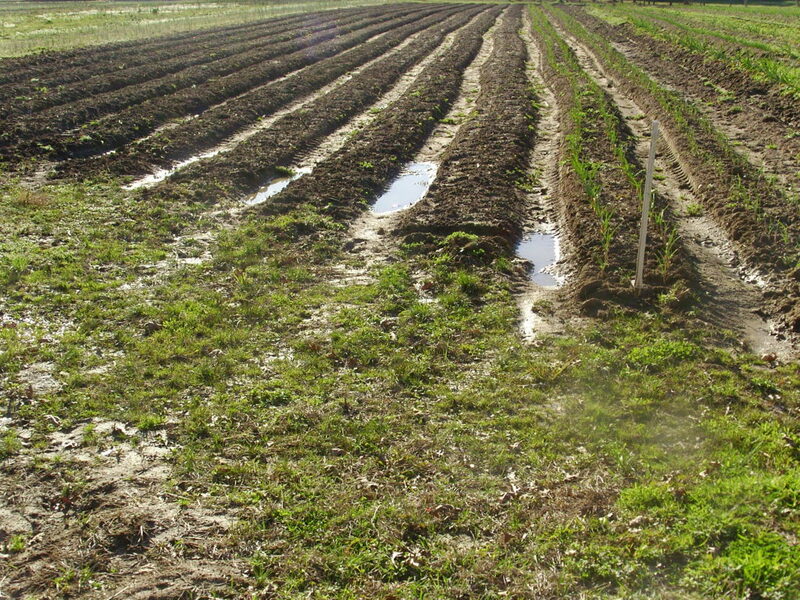 Yokna Bottoms is also committed to a rigorous on-farm program of recycling and composting. Composting as a discipline--and a farm practice--provides Yokna Bottoms with rich material that is among the many important direct ingredients contributing to the Farm's mission and integrity. The rich material created through on-site composting of organic material assists Yokna Bottoms Farms in maintaining its "grow the soil first" approach to naturally certified agricultural produce locally farmed and locally distributed. Because of these robust programs Yokna Bottoms benefits from a soil that routinely does not need radical external inputs of any kind which are sometimes necessary to sustain natural farming methods and vibrant vegetable output elsewhere. This is the Yokna Difference.